Celebrity News Will Smith To Feature Jay Park’s Song In Upcoming Film! Will Smith To Feature Jay Park’s Song In Upcoming Film! Hollywood actor Will Smith, who has turned just about every film he’s been in into an instant blockbuster, recently asked Jay Park to contribute a song to his film “After Earth.” Jay Park’s entertainment agency Sidus HQ announced the good news on 30th April. “I Like To Party” is a track written and composed by Jay Park himself and will be the song to accompany the ending in “After Earth”, a science fiction thriller film. 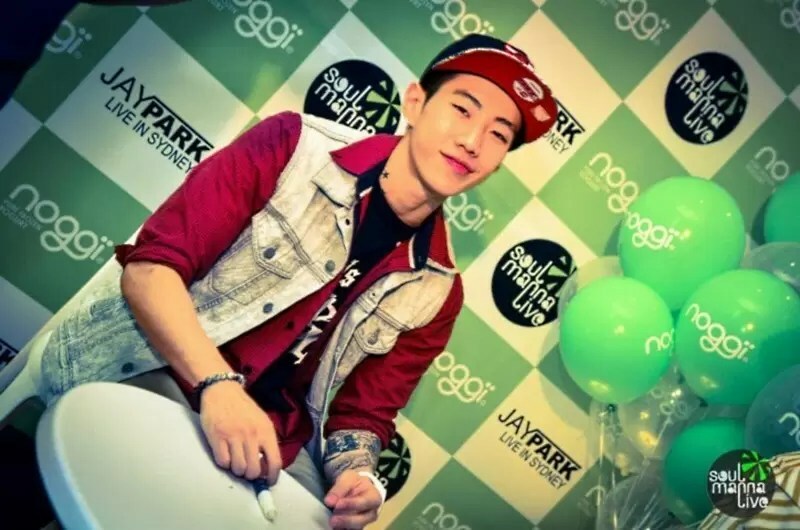 Given Will Smith’s star power and his popularity worldwide, Jay Park has much to gain in exposure as an artist whose work will be heard by millions of people. This is also great news for fans of Jay Park since “I Like To Party” has never been released to the public before. Jay Park will also join Will Smith and his son Jaden Smith on the red carpet come 7th May at the New York Times Square for a special “After Earth” event. “After Earth” is scheduled to hit theaters on 31st May. Will Smith and his son, Jaden Smith were in Korea recently to promote “After Earth”. At the red carpet event held at Seoul Time Square Atrium, who should turn up as a special guest but Jay Park himself? The trio stood on stage for a bit to talk about “I Like To Party” being featured in the film.